Nuf El Tee / Back Together Again - Nice Cover - Remix !!! Nuf El Tee / Back Together Again - Nice Cover - Remix !!! Nuf El Tee / Back Together Again - Nice Cover - Remix !!! 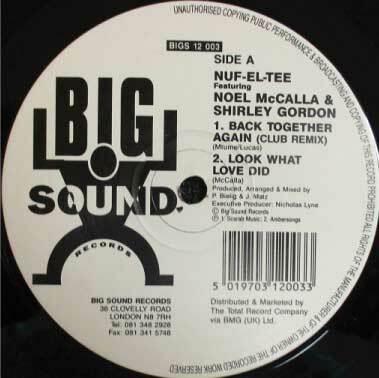 ホーム ｜ UK R&B / UK SOUL ｜ Nuf El Tee / Back Together Again - Nice Cover - Remix !! !